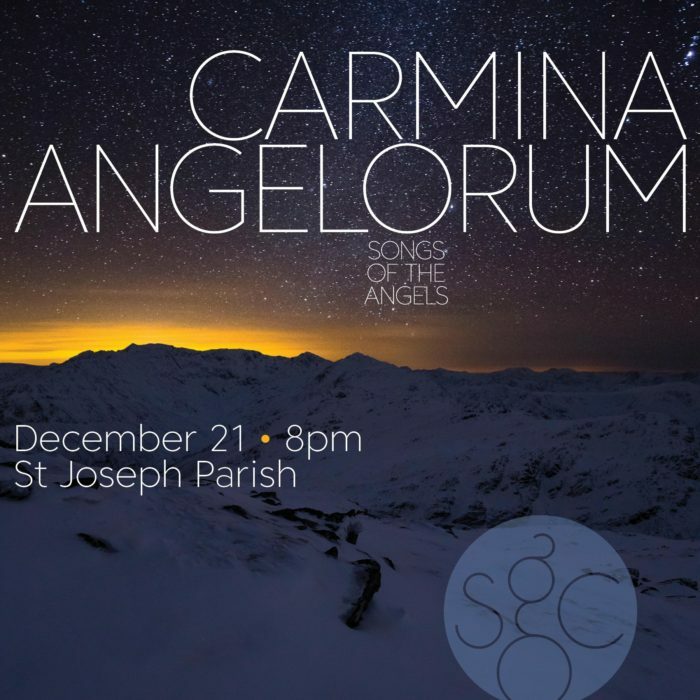 St Joseph Church is the perfect setting for our Carmina Angelorum (Songs of the Angels) concert that ushers in the final weekend of the holiday season. Prime Voci is joined by harpist Juliet Stratton for Benjamin Britten’s incomparable A Ceremony of Carols for a beautiful, and ethereal combination. Pieces by Ola Gjeilo, Eric Whitacre, and Eriks Esenvalds will round out this elegant concert welcoming this holiday season.